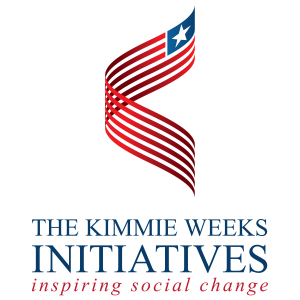 Kimmie’s primary policy goals focus on education, health care and economic empowerment. This is because he believes that these three areas are crucial to the never ending fight against poverty, illiteracy and disease. This page will soon be updated with details of proposals he will make that will be critical for growth and development. 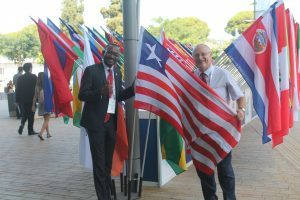 Kimmie Weeks with the Israeli Ambassador to Liberia at an event Jerusalem.